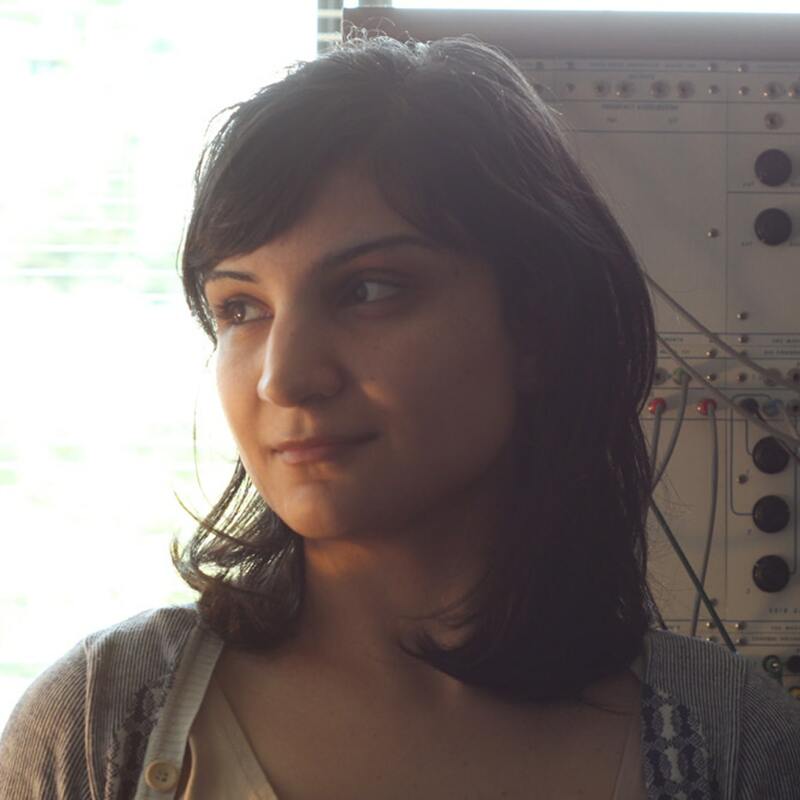 Canadian artist Sarah Davachi's creates immersive soundscapes with a playful exchange between ancient acoustic instrumentation and analogue synths. For the newest edition of Red Bull Radio, Davachi explores her wildly divergent musical influences, including La Monte Young, Neu!, The Beach Boys, King Crimson and the Grateful Dead. "Particularly focused on psychoacoustic phenomena and physicality, Davachi builds evolving spaces and “irreal” worlds out of music that moves from drones to harmonies to complex overtones and natural phasing patterns."